We appreciate your donation of any size. POMDR relies heavily on donations from the public to further our mission. 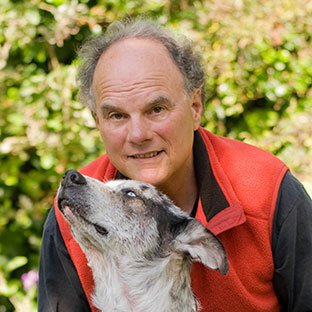 Our biggest expense is medical care for the dogs we rescue. 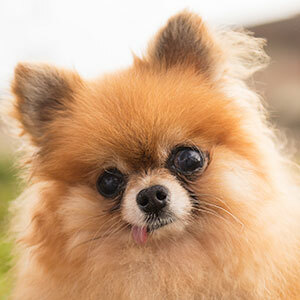 Peace of Mind Dog Rescue is a non-profit 501(c)(3) organization, Tax ID #27-1154816. Your donations are tax-deductible to the extent allowable by law. Become a sustaining donor and pledge a recurring monthly donation. Your credit card will be charged your pledged amount at the first of every month. 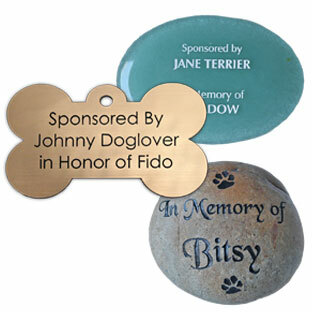 Make a donation in honor of or in memory of a special person or animal. We will send a special tribute card announcing your gift. 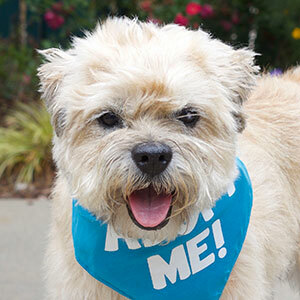 Sponsor one of our adoptable dogs and help provide care. 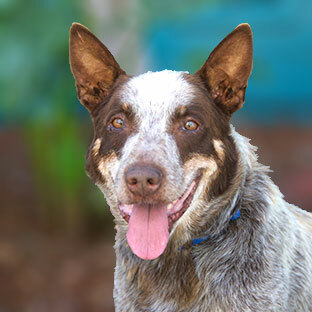 Go to our adoptable dog page, choose a dog, and click on the "Sponsor" link below their photo. 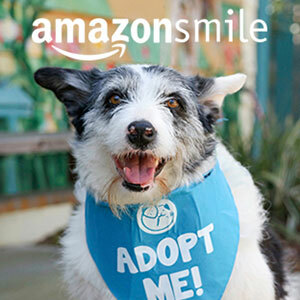 Donate to POMDR every time you make a purchase on Amazon, without costing you anything. 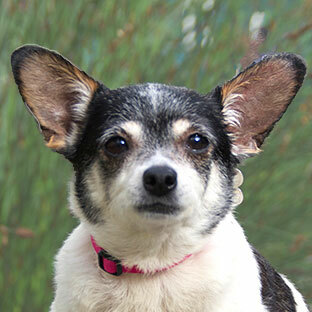 Placing ads in local newspapers helps us find homes for more dogs left behind. These ads are very successful in placing our dogs. Ad sponsorships are $100 per ad. Become a corporate sponsor for a fundraising event or donate items to our annual silent auction. Email us for more information. Sponsor a plaque on one of our rooms, the welcome wall, our mural, or on a garden river stone. 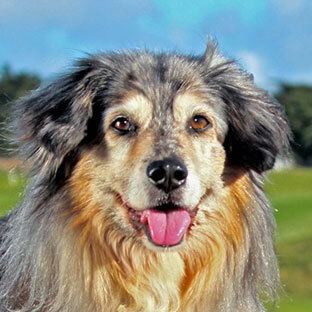 Your sponsorship can be in memory of or in honor of a person or animal. 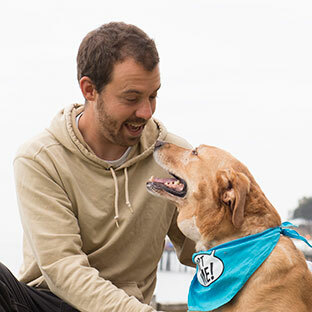 To make sure that we are here to help dogs left behind into the future, consider pledging an annual gift. We will contact you annually to renew your gift. Legacy Donors are keystone supporters of our mission. Be an invaluable part of our mission with your annual gift of $1000 or more. Make a lasting gift to help animals in need. 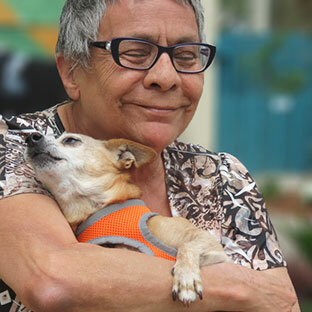 Planned giving can provide you with tax benefits while simultaneously helping animals. 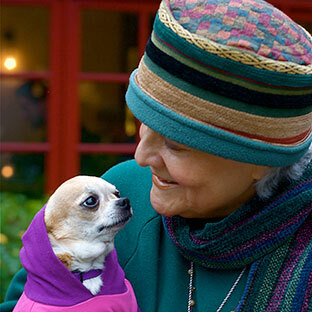 Create a Pet Trust for your dog and make an annual gift of any amount to POMDR and we will commit to providing a loving, safe home for your dog in case something happens to you. Donate appreciated stock to POMDR and receive tax benefits. We are set up to receive your donations of stock. Email us for more information. 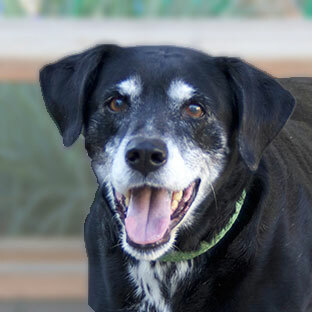 Donate supplies to help our senior dogs. 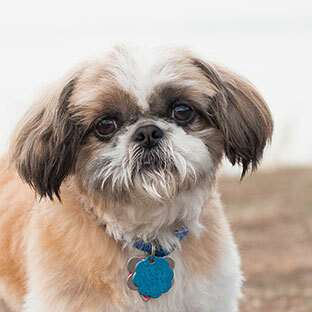 See what supplies our dogs need while in foster care.